Plateroti Dermatology Blog A Skin Cancer Solution? Learn About Mohs Surgery? Nearly 5.5 million Americans are diagnosed with basal and squamous skin cancers each year. When recognized and treated early, skin cancer is almost always curable. Skin cancer occurs when cells in the skin change or no longer behave normally. Although a diagnosis of skin cancer can be scary, treatment options are available. Mohs surgery is one such option. It has the lowest recurrence rate, highest cure rate, and best cosmetic results of any skin cancer treatment. Read on to learn more about the benefits of this advanced technique for treating skin cancer. Dr. Carmelo Plateroti is dermatological surgeon specially trained in the Mohs technique. 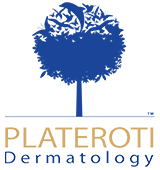 At Plateroti Dermatology, our team offers the latest advances in dermatological care, providing the highest quality treatment for a wide variety of dermatological conditions. When it comes to skin cancer, Mohs surgery is the gold standard. Mohs surgery is an advanced technique that involves sparing healthy tissue and removing cancer tissue in a very thin, precise layers. After Dr. Plateroti removes each layer, he prepares it for laboratory study, examines the tissue under a microscope, and makes a map of the site. The surgeon repeats this in careful stages until all cancer cells are identified and removed. Not all dermatologists perform Mohs surgery. This complex technique requires a skilled dermatologist who has undergone specialized training. Dr. Plateroti specializes in Mohs surgery and is able to offer this treatment to patients in and near the Templeton, California area. Mohs surgery results in high cure rates. 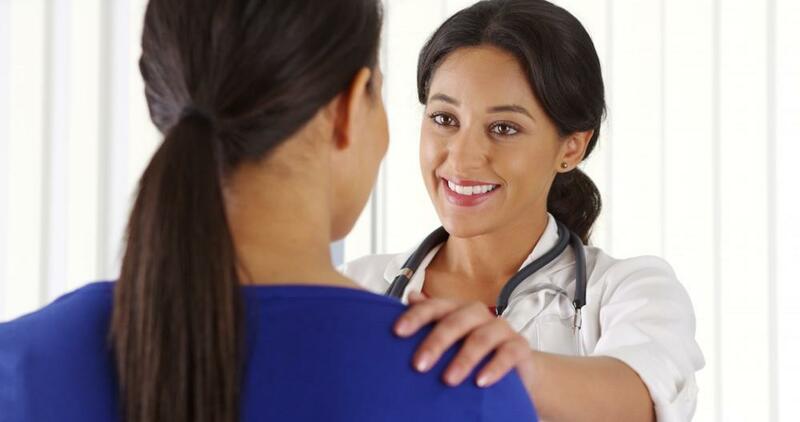 Mohs surgery is a complex, precise procedure performed in careful stages. The technique allows Dr. Plateroti to more precisely identify and remove cancer cells. During the procedure, the surgeon examines 100% of the tissue, resulting in a cure rate above 98%. Because the technique results in more complete cancer removal, patients who choose Mohs have a lower recurrence rate. Mohs surgery offers the best cosmetic results. The goal of the Mohs technique is to remove cancer tissue, while preserving as much healthy skin as possible. 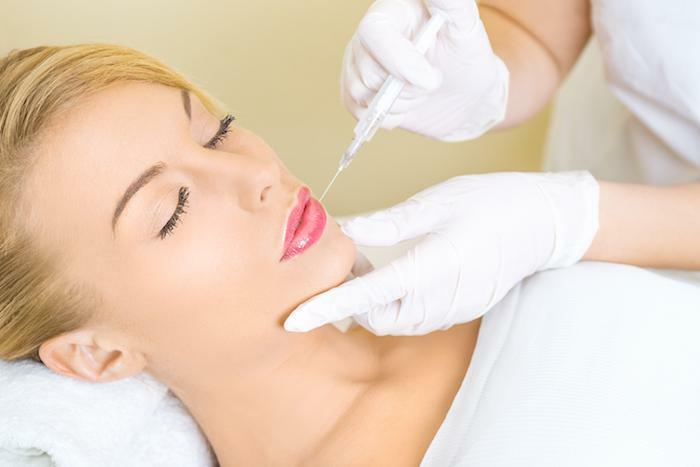 This results in a smaller scar and improved cosmetic result, making it an excellent option for skin cancers on the face, head, and neck, where a better aesthetic result is desired and appreciated. Mohs surgery is a cost-effective procedure. Most patients only need one procedure when they choose Mohs technique due to the high cure rate. Traditional excision surgery doesn’t always remove all cancer cells during the first procedure. Patients who choose conventional excision surgery may need repeat procedures to fully remove the cancer or if the cancer returns. This increases medical costs. Mohs surgery is performed under local anesthesia. This means you’re awake during the procedure. Patients may feel some minor discomfort when receiving the local anesthetic. After that, you should not feel any pain during the actual process of removing the skin cancer. Some patients experience some soreness the following day after treatment. The entire procedure from start to finish takes several hours. Most patients can return to work the next day. 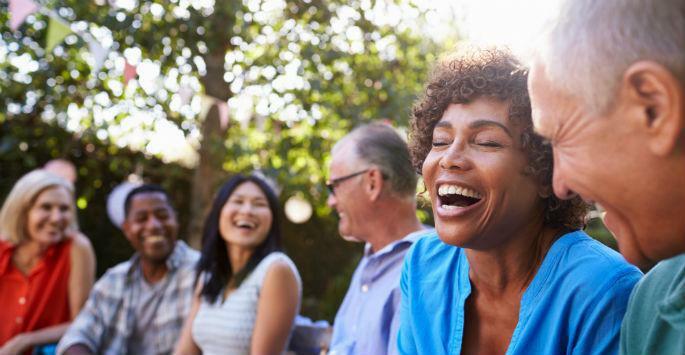 To learn more about Mohs surgery and find out if you’re a candidate, call our Templeton, California office to schedule a consultation with Dr. Plateroti. You can also book your appointment online.